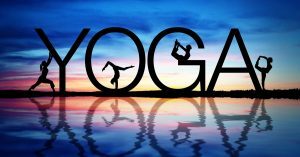 In Sanskrit, the word yoga comes from the root yuj which means “to add”, “to join”, “to unite”, or “to attach” in its most common senses. Improves Respiratory system, Energy and Vitality. Cardio and circulatory health to mantain blood and sugar levels. Kerala is historically known as Keralam, is an Indian state in South India on the Malabar coast. The sleepy village of Kunnamthanam is set to become Kerala’s first ‘Complete Yoga Village’, and are working day and night to set a national record. It is already spreading awareness and attracting churches, temple devaswoms, and social organisations with its offer of universal yoga training in the village. Its been strongly motivated by Local Panchayat which has put enormous effort to launch ‘My village, healthy village’ project in association with the Thiruvalla-based Pranavom Yoga Centre (PYC), which works to popularise the ancient health system. The Local Panchayat had well planned organized free training center for the entire village. 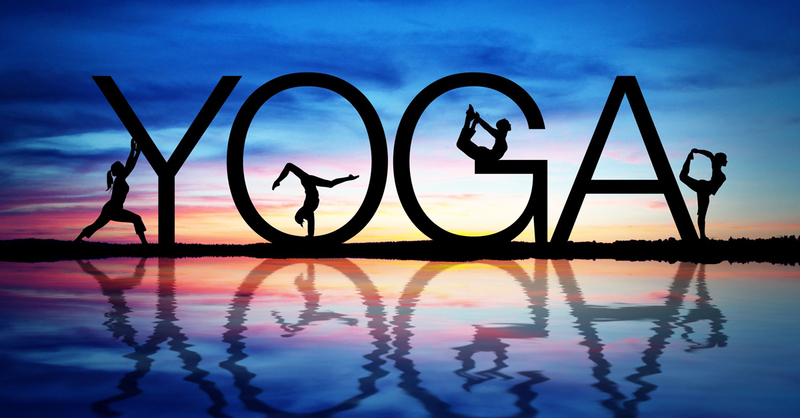 “Our aim is to make yoga an integral part of lifestyle. The first phase of training will be at 28 places in all the 15 wards till May 31,” panchayat president K.K. Radhakrishna Kurup said. Pranavom Yoga Centre (PYC) Director and Yoga instructor M.G. Dileep is leading the hour-long sessions. The first yoga training session was held at St. Mary’s Sehion Orthodox church in Kunnamthanam on March 22, with the Vicar, Fr. C.K. Kurien, also present. Training for every household is the key goal to bid for the ‘Complete Yoga Village’ title, and make a declaration on World Yoga Day, June 21. Mr. Kurup said the panchayat and the PYC would jointly host a mega yoga show. As the members move towards the June target, monasteries, temple grounds, church halls, old age homes, housing colonies for the underprivileged, homes for the destitute and disabled will all come alive with yoga sessions. A beautiful and inviting Yoga space was designed to maximize contact with nature. Surrounded by coconut trees, lush vegetation and a paddy field, this open shala is the perfect setting for unforgettable Yoga sessions. Yoga in India is considered to be around 5,000 year old mental, physical and spiritual practice. Yoga was originated in India in ancient time when people were used of meditation to transform their body and mind. Launching a particular date of practicing yoga all across the world and celebrating as yoga day was initiated by the Indian Prime Minister Narendra Modi to the United Nations General Assembly. Yoga is very necessary and beneficial for all human being if it is practiced by all on daily basis in the early morning. Official name of this day is UN International Yoga Day and also called as Yoga Day. It is a worldwide event celebrated by the people of all countries through practicing yoga, meditation, debates, meetings, discussions, variety of cultural performances, etc. World Yoga Day or International Day of Yoga will be celebrated by the people throughout the world Third time on 21st of June in 2017, on Wednesday. 1). To promote better metal and physical health of people through yoga practice. 2). To let people know the amazing and natural benefits of yoga. 3). To connect people to the nature by practicing yoga and also to make people get used of meditation through yoga. 4). To draw attention of people worldwide towards the holistic benefits of yoga. 5). To reduce the rate of health challenging diseases all over the world. 6). To bring communities much close together to spend a day for health from busy schedule. 7). To enhance growth, development and spread peace all through the world. 8). To help people in their bad situations themselves by getting relief from stress through yoga. 9). To get win over all the health challenges through regular yoga practice.